As more and more graduates waiting to land their first job keep clogging the once natural flow of the dynamic job market year after year around the world, not even people with enough experience find it easy to automatically spot the right company for them—that has the best salary, compensation, incentives, and benefits and promises professional growth. And truth be told, graduating from the best universities and having a polished resume can’t guarantee you a job you once dreamt of. There are more advantages to having a recruitment agency than you may think and expect. “You will be in a smaller select pool when you work with a Recruiter. If you match the qualifications of a job the recruiter is working on, you are automatically in a smaller pool of candidates, therefore raising your chances of being the chosen one vs. being 1 of 200 resumes. Headhunters are involved in about half of all senior-level job changes, according to a study by the International Association of Corporate and Professional Recruitment. Your recruiter will likely know the human resources manager or hiring manager directly, so instead of being another faceless resume in a stack of eager applicants, let the recruiter do the leg work for you and become your cheerleader. Recruiters only get paid when you get hired. 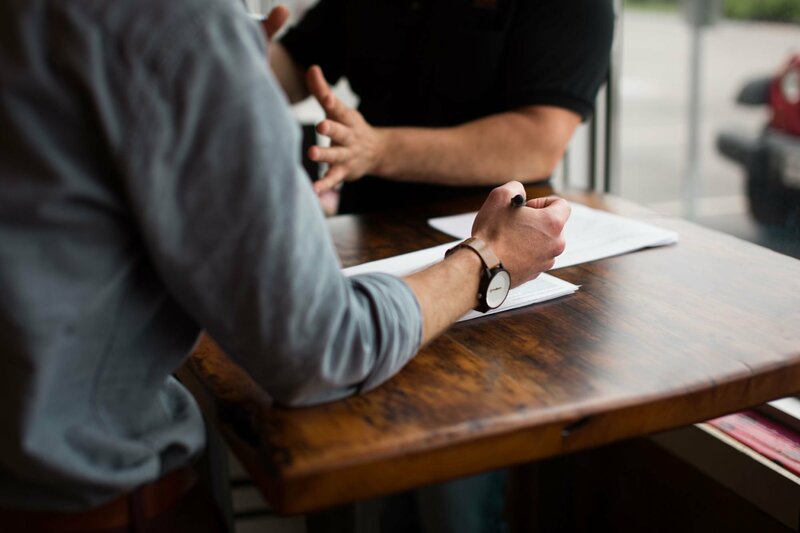 A recruiter’s number one goal is to get you hired and until that happens they will do their best to educate you, prepare you, and coach you through all aspects of the interview and hiring process. A headhunter’s services are free to job seekers, and the placement fees are paid to the recruiter by the company who hires you,” as the article titled The Benefits of Using a Recruiter cdynamix.com shared. But what exactly is a recruitment agency? “Recruitment agencies look for suitable candidates for vacant positions with one or more companies. Based on a job description they search for suitable candidates through their website, network, job fairs, job sites and social media. When a recruiter has found a potential candidate then he/she will screen the resume, motivation letter and other relevant information about the candidate. If there is a potential match between the candidate’s profile and the job description, the recruiter will plan an interview to discuss the skills and needs of the candidate. If this interview is successful, the candidate can be invited to an interview with the client. Meanwhile the recruiter is carefully monitoring the application process. If the client considers the candidate appropriate for the vacant position, he or she may get the job,” as the article The benefits of using recruitment agencies for your job search for the site pauwelsconsulting.com explained.